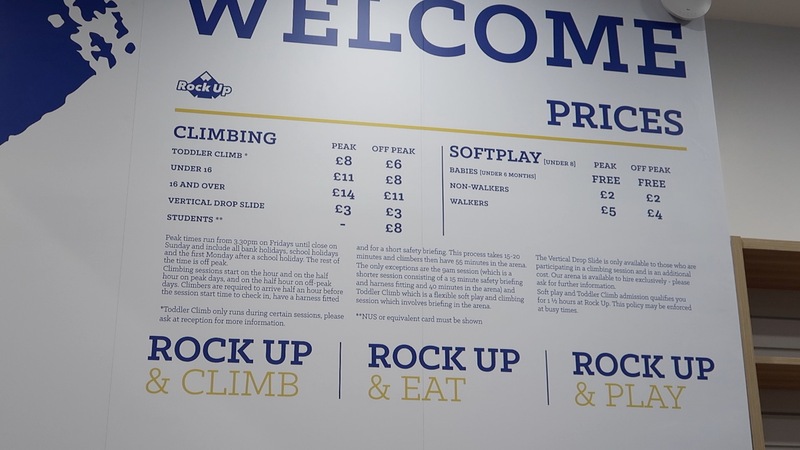 Rock Up is a new addition to the city center. It’s located within St Stephens Shopping Centre in East Yorkshire and houses 26 themed walls that are all over 25ft in height!! 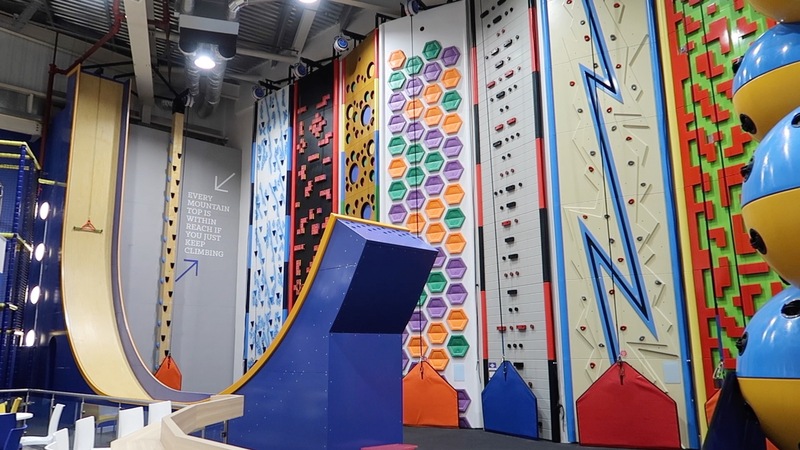 It also has a large soft play area for younger children that is located literally right next to the walls so it’s very family friendly and should certainly be added to your list of things to do in Hull! My youngest was too young to climb (you have to be 4 or over to take on the walls); she very quickly noticed the soft play area and was in there in a flash!! 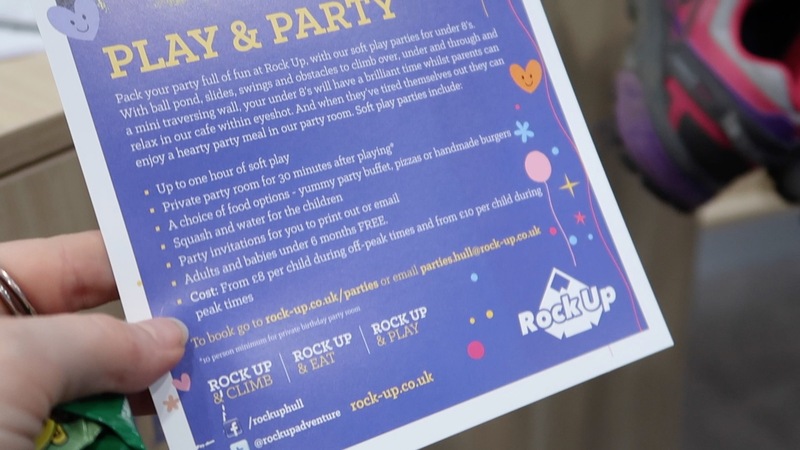 I loved that you can also just ‘Rock Up & Play’ without having to climb – she certainly wasn’t bored; the large soft play area is suitable for children up to 8 and also has a dedicated area for babies and toddlers under 2. 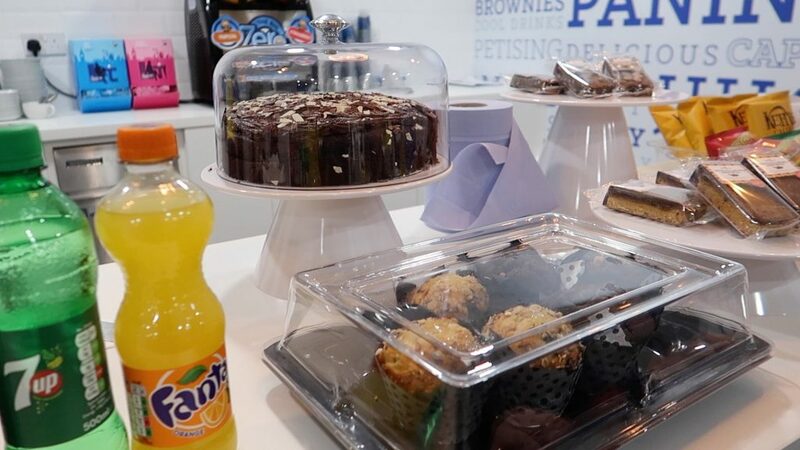 Should you need to keep an eye on both the action on the walls and the soft play area you can do so with no issues whatsoever – seating is located between the two so grab yourself a coffee and let the kids run and climb until their little hearts content! Now as a kid (and even now!) 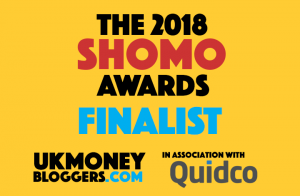 I would’ve given anything to do the Krypton Factor or Crystal Maze…. I LOVE this kind of action/physical stuff but when I actually saw the walls for myself in person I have to admit nerves did start kicking in a little but I was still more excited than nervous for sure. 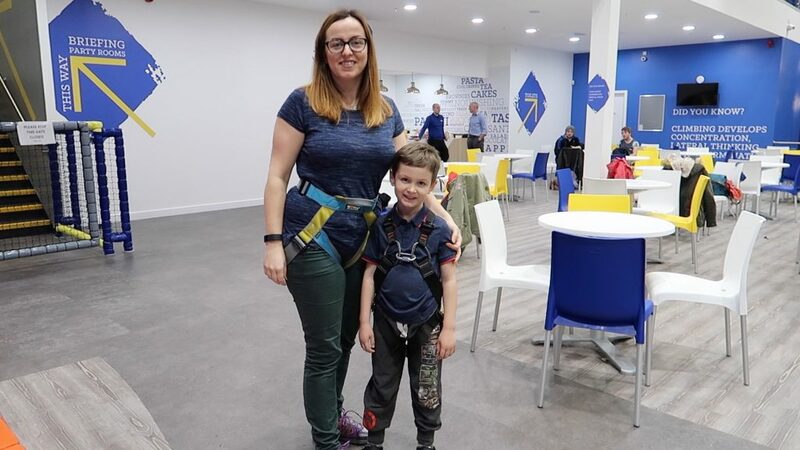 Before we started our climb we got strapped into our harnesses and called up for a safety briefing in a room that has a very tiny replica of a wall and harness. 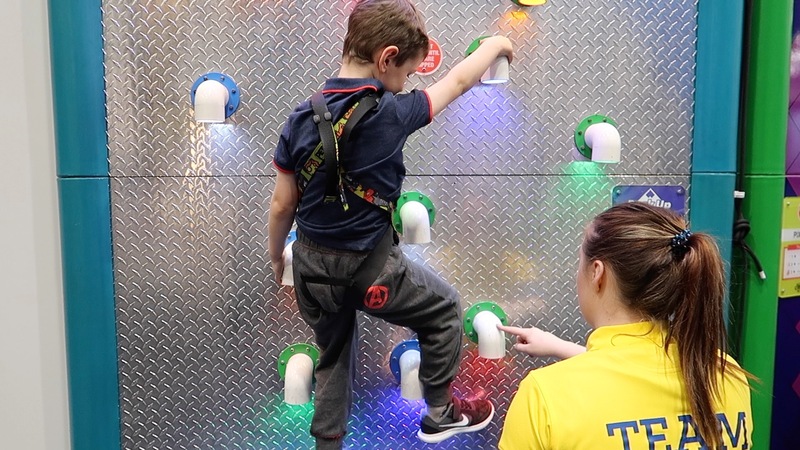 A team member guided us through the rules and regulations you must abide by when climbing the walls and showed us exactly what you need to do when/where and how to start/end your climb. We made our way down to the arena and chose our first wall. There are soooo many to chose from; some easier than others for sure but some even with challenges to their name such as one i can only describe as being light up drain pipes(!?). 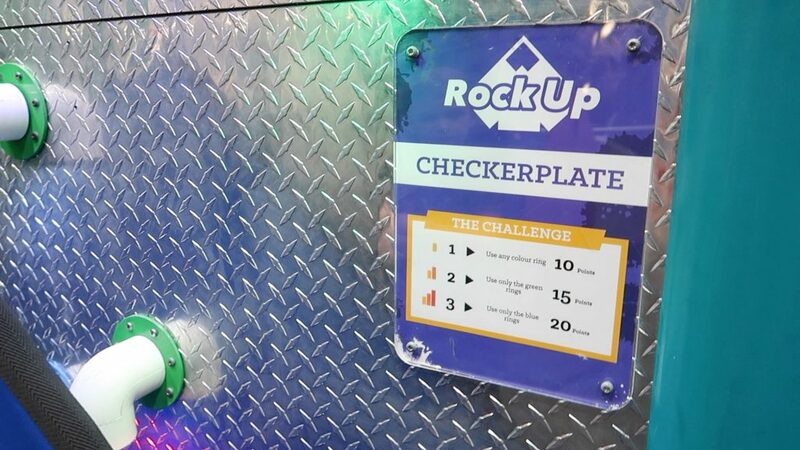 You obviously don’t have to take on the challenge but if you want to the ‘rules’ are there for you to read on those that offer a challenge option. 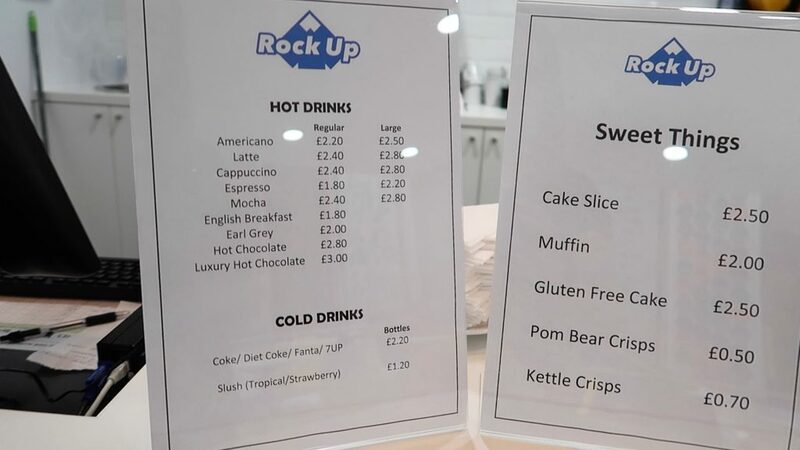 The team at Rock Up were all amazing too; they’re so friendly, helpful and are all there to guide you on the walls if and when you need it; just give one of them a shout. My son of course wanted a bottle of coke when he saw it (don’t they always!) but I just got him a water that was in fact complimentary (it was only tap water and not bottled though so this may change should they decide to introduce bottled water). The lady serving mentioned to me at that point that the two slushes they offer are 99.9% real fruit with no added sugars or flavouring! I thought this was such a fabulous addition to the cafe! 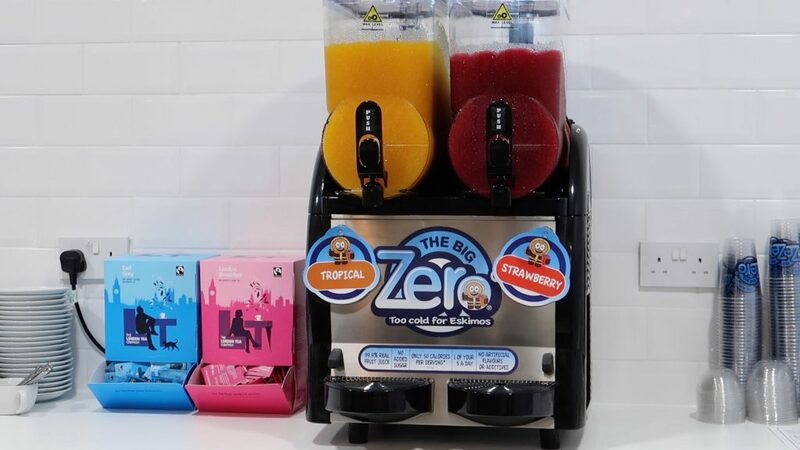 Kids love a slush don’t they and at just £1.20 too it’s a bargain! 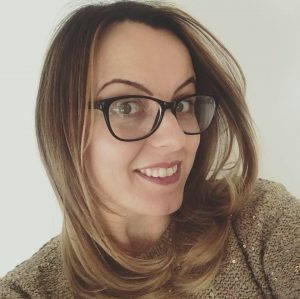 I mentioned in my #mumdays vlog that I felt in comparison to other attractions and similar family activities i found Rock Up to be really reasonably priced! They have off peak and peak prices with peak times running from 3:30pm on Fridays until closing on Sunday and include all bank holidays, school holidays and the first Monday after a school holiday. You are required to arrive half an hour before the session start time to check in, have your harness fitted and to go through the briefing. Once all the formalities are complete you will have just short of an hour in the arena and on the walls themselves which I think is an ideal time. Again, as I mentioned in my vlog, they also hold parties and have a couple of ‘party rooms’ next to the briefing room upstairs. They offer two party options; a Play & Party and a Climb & Party (from £12pp) so to cater for all ages. We can’t wait to head back to Rock Up. My eldest can’t wait to take his Dad and I can’t wait to see him up there either! 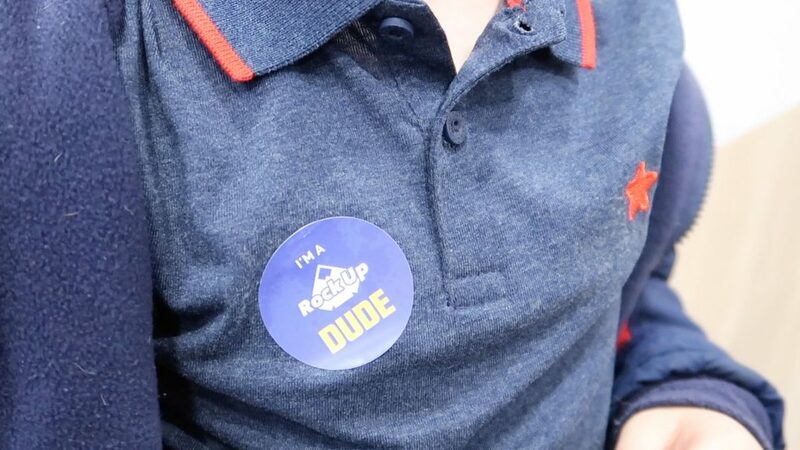 Thanks again for the invite Rock Up hull and @HullBloggers !! Previous Post How we got our onsite Disney World accommodation for FREE?? ?